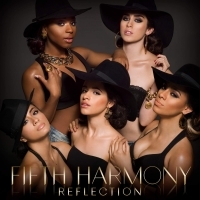 Reflection is the debut studio album by American girl group Fifth Harmony. 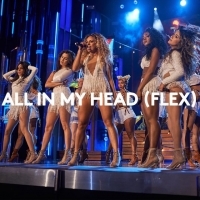 It was released on January 30, 2015, by Syco Music and Epic Records. 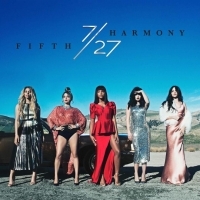 Lyrically, the album discusses themes of female-empowerment, romance, heartbreak and confidence. Describing itself as a pop album, while showcasing synth-pop, grungy hip-hop and R&B. The album features guest appearances from American rappers Kid Ink and Tyga, as well as American pop singer Meghan Trainor, while it was serving collaborations with several producers such as Ori Kaplan, Dr. Luke and StarGate.